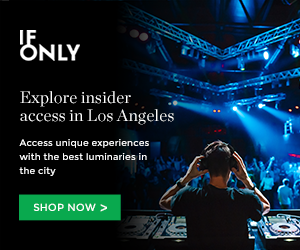 My oh my, how LA’s very own Best Coast has grown to herald such indie fame. It was just five months ago when I checked out their afternoon set at Bloomingdales Beverly Center. I highly doubt this fun duo will be making any more small-time mall appearances, but rather some Coachella status shows in the months to come. 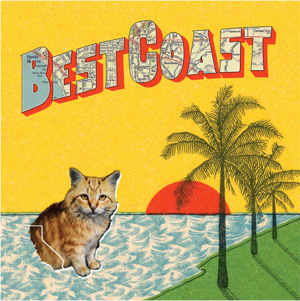 Best Coast is set to release their debut LP “Crazy For You” on July 27 via Mexican Summer. Will it live up to all the hot buzz or what many bloggers have been claiming to be the “album of the summer?” Don’t believe every tag-a-long hipster or blogger you come across … check the album out for yourself in all its entirety via the Urban Outfitters Blog. Stream Best Coast’s “Crazy For You” here! This entry was posted in Uncategorized and tagged best coast album review, best coast album stream, crazy for you best coast album downlaod, full album stream, Stream Best Coast's New Ablum "Crazy For You" on July 13, 2010 by Sandra Burciaga Olinger.